Well as the Title Assumes that Intel 8th Gen Processors Are only 30% Faster than 7th Generation, Yes is true. 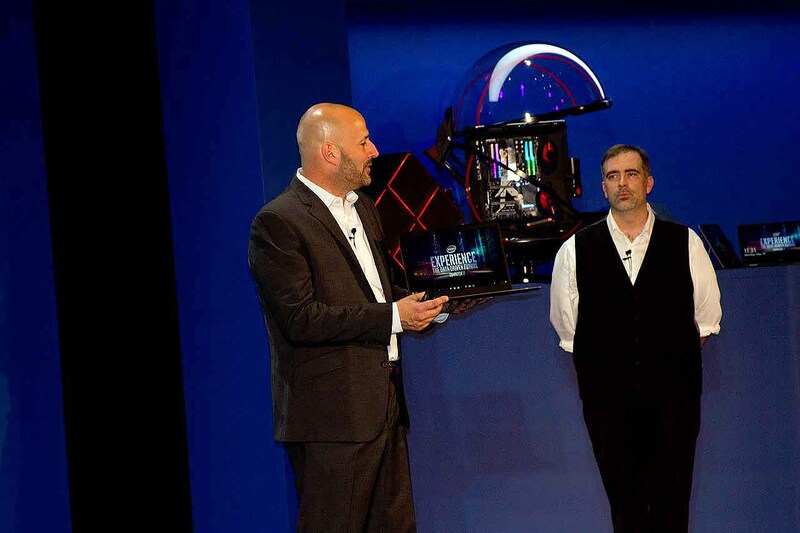 Recently in Computex 2017, Intel displayed their 8th-Gen Processors Coffee Lake processors and officially said that the Coffe Lake Processors are quite Faster than 7th Gen Processors. The Company also bought a Laptop which featured 8th Gen Processor. What Intel said about their 8th Gen Processors. projections have a +/- 7% margin of error, Actually they didn’t do final test this means that there would be like 25-30% Performance increase. 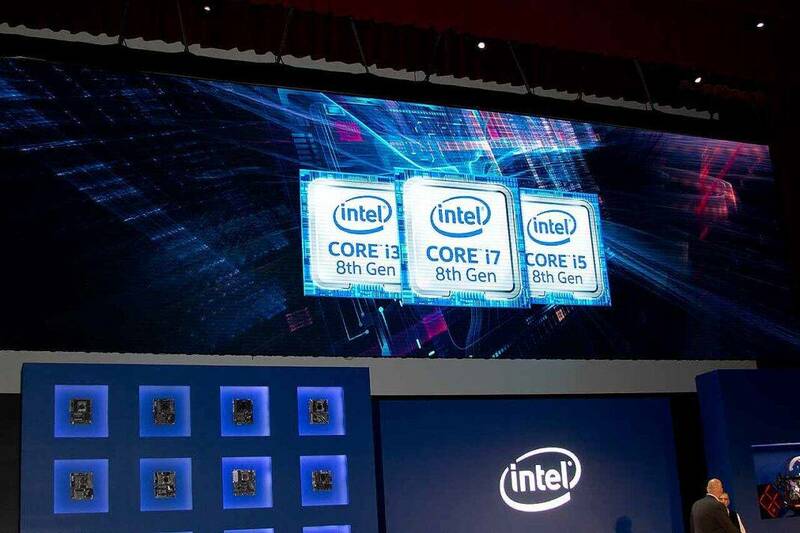 The Intel 8th Gen Processors would be soon In market, No Price has been stated by Intel Yet but it would be quite expensive.